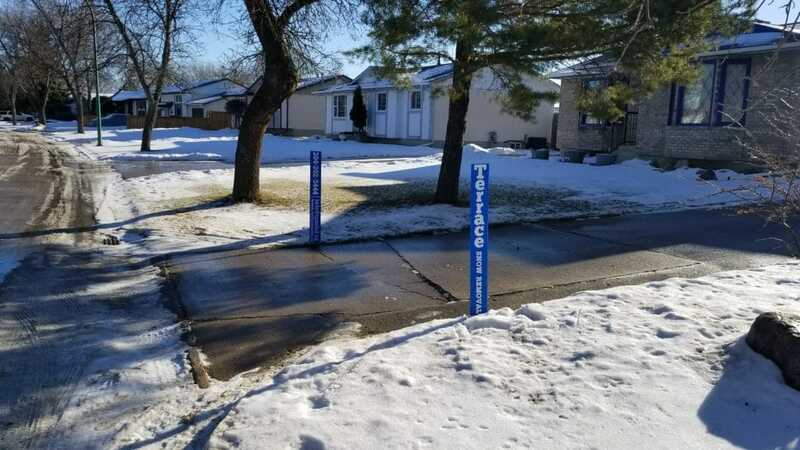 * Price reflects standard size driveway (2 cars) and single walkway. 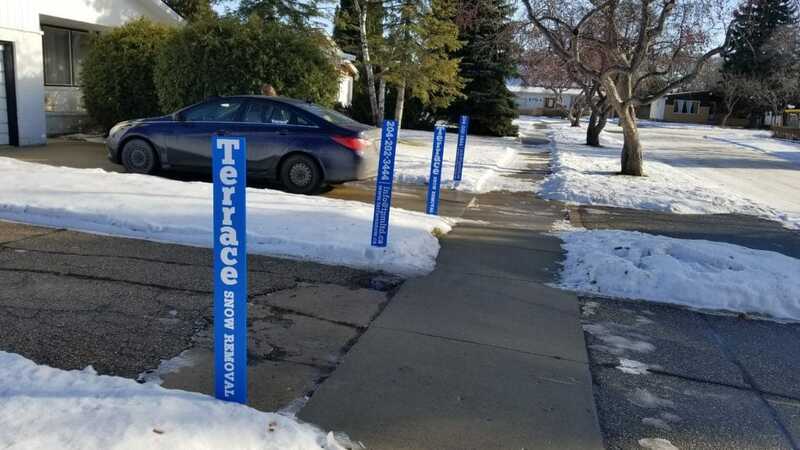 Additional charges may apply for larger driveways, patios, decks, and/or additional walkways. 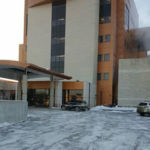 On top of all the challenges a home owner in Winnipeg has to face, the unpredictability of snow storms is yet another. The accumulation of snow on a your property is a safety hazard and a major inconvenience for you and your family. 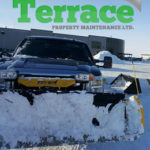 Terrace Snow Removal is a snow removal contractor based out of Winnipeg, MB. 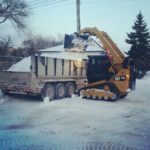 We specialize in providing a variety of snow removal services for residential property owners including snow plowing and clearing, snow removal and hauling, ice management, city walkways, roofs, patios & decks and on call services. 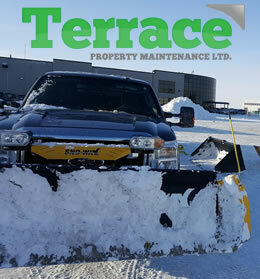 Terrace Snow Removal will keep your property safe when the snow begins to fall and accumulate. We'll take the stress of shoveling snow off your shoulders so you can focus on other tasks! You can count on great communication, safe and reliable service 24/7 around the clock, and fair prices. When you need us, we'll be there! 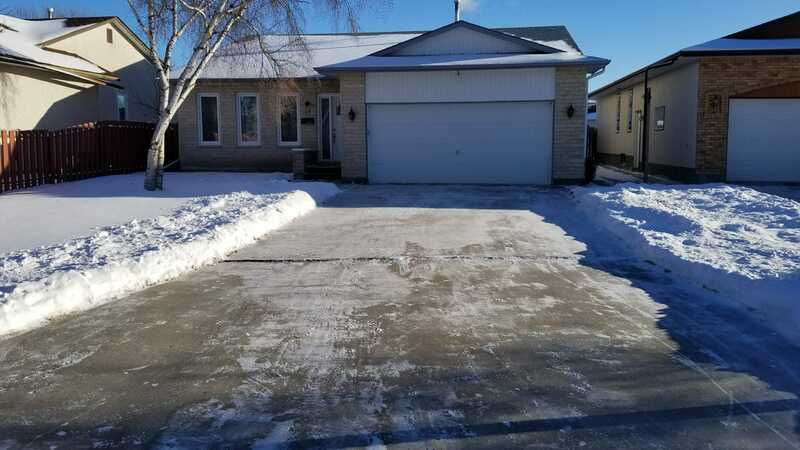 If you’d like to receive an estimate for Seasonal Residential Snow Removal Services please give us a call (204) 202-3444 or send us an email through our contact form and we’ll get right back to you.